This page is about developing software for GeForce products. The GeForce GTX 1080 Whitepaper is now available. The Pascal launch blog with additional links can be found here. Virtual reality is the next frontier of gaming and 3D intensive applications, and NVIDIA is helping to pave the way with VRWorks. VRWorks is NVIDIA’s set of APIs, libraries, and features that enable both VR headset and game developers to deliver amazing VR experiences. High-Dynamic Range (HDR) refers to the range of luminance in an image. While HDR rendering has been around for over a decade, displays capable of directly reproducing HDR are just now becoming commonly available. We have a detailed guide for developers. Make it easy for gamers to create viral videos and gifs for your game. Optimus is NVIDIA's solution for running high performance GPU's in laptops, providing outstanding graphics performance while extending battery life. SLI (Scalable Link Interface) is NVIDIA's solution for supporting multiple GPUs. 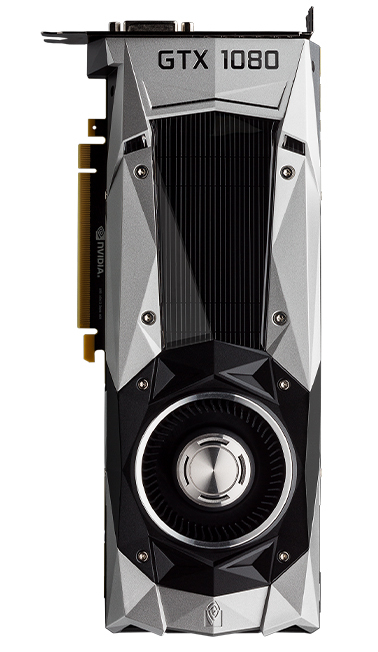 Upto 4 GPUs can work together to create insanely detailed graphics at high framerates. 3D Vision is NVIDIA's solution for stereoscopic 3D rendering. Surround is a solution for multi-monitor support. G-SYNC display technology delivers a smooth and fastest gaming experience by synchronizing display refresh rates to the GPU, eliminating screen tearing and minimizing display stutter and input lag. NVIDIA's core SDK allows direct access to NVIDIA GPUs and drivers on windows platforms. NVAPI provides support for operations including access to multiple GPUs and displays. Developing for ultra high resolution displays creates its own set of challenges, this guide is about making games look and perform their best at high resolutions. Aftermath Post GPU crash analysis tool for Geforce GPUS. Microsoft PIX Pix is now available for Windows developers. Join the NVIDIA Developer Program to get the latest software, tools and news. Do you have a PC game we should know about? Looking to engage directly with NVIDIA?